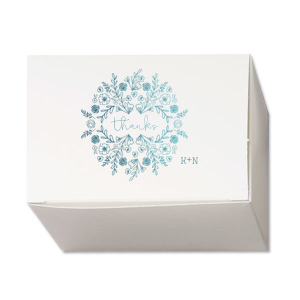 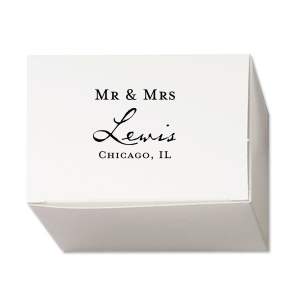 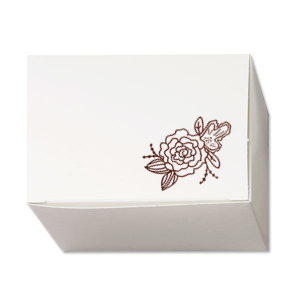 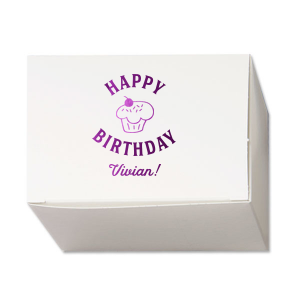 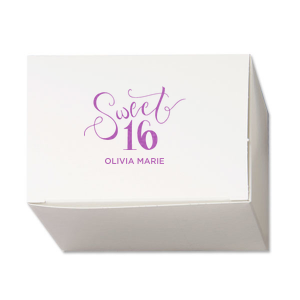 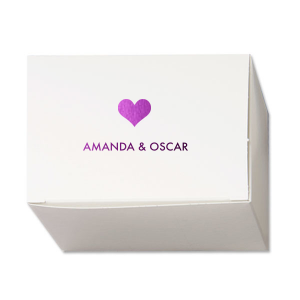 Create custom Cake Boxes to send guests home with cake or small favors in a creative package. 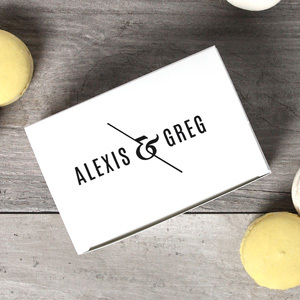 Your wedding or party guests will enjoy their sweet treat twice as much with your personal touch. Personalize one of our designs below or create your own!